Does the production sample look a little different to the approval sample that your vendor originally submitted? Are you suspicious of a “bait and switch” operation with the type of grade of leather? 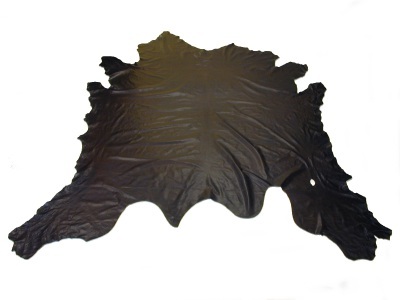 • A common animal hide or skin such as cattle hide or pig skin that has been finished and embossed to look like an exotic species. 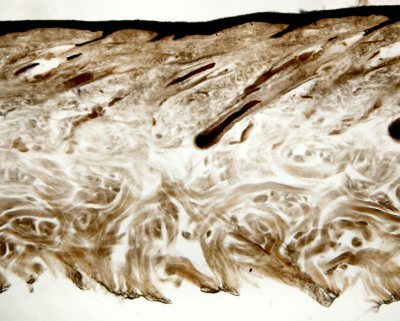 Our reports are fully comprehensive, documenting the exact reasons for our opinion, illustrated with photomicrographs showing the characteristic morphology of the sample (grain surface pattern and architectural detail through the thickness), so that they can withstand the most rigorous scrutiny, even cross-examination during legal action (if it goes that far! ).